Physical therapists, like other members of the medical community, are learning that promoting themselves online is a key to success in today’s marketplace. While PT practices may not have exactly the same marketing methods or goals as a retail store or other kinds of service-based companies, they do share a commonality with all other types of businesses. That is, they cannot thrive without customers. Of course, in the world of physical therapy, “customers” are referred to as patients, but the principle is still the same. And the fact remains that those patients are often looking for the services they need through online search tools. And that’s why we’ve put together this list of SEO tips for physical therapy offices. Here at Farotech, we encourage our clients in the medical fields (orthopedics, dental, physical therapy, etc.) to focus their online marketing efforts on educating patients with quality content development. So, of course, you’re going to spend your days busy at the office, helping patients get better. But if you’re going to succeed with SEO, you’ll also have to find time to do some teaching. That’s right – it’s time to think of your website content as a source of education for your potential patients. When you do so, you’ll find that your site naturally becomes a helpful resource and organically incorporates all of the important keywords. Google will reward you for that. And your website visitors will thank you, too! No, we aren’t accusing you of being rusty in your trade. We’re not talking about understanding human anatomy, but rather the “anatomy” of a search result. What will people actually see pop up on the SERPs when they search for keywords related to your service? If your website gets ranked, which of course if the whole idea, you’ll want to make sure that the content that appears is going to be informative and relevant enough to cause that user to want to click through. After all, getting ranked in the first or second spot isn’t always enough. Haven’t you ever looked at the first several results and actually chosen the 3rd or 4th one to click because it seemed most relevant to you? We have. And that’s why we think you should take a few minutes and watch this helpful video from Matt Cutts, head of the Google webspam team. He’ll take you through the anatomy of a search result – from the title to the meta description and even lesser known details that we think you’ll find helpful and fascinating. Well, this point is all about navigation. And our list of SEO tips for physical therapy practices wouldn’t be complete without it. Did you know that navigation plays into SEO as well as your users’ general experience? If you’ve ever visited a site that utilized this navigation technique, chances are you probably appreciated it as you browsed around the site. It makes it easier for visitors to find what they’re looking for, keep clear on their location on your site, go back to previous pages, etc. In addition, search engines are able to easily read text links for internal pages and when pages are neatly organized in a format that flows and makes sense based on the content on each page, your SEO gets a boost! Well, that’s it for today. Those 3 quick tips should keep you busy for now. 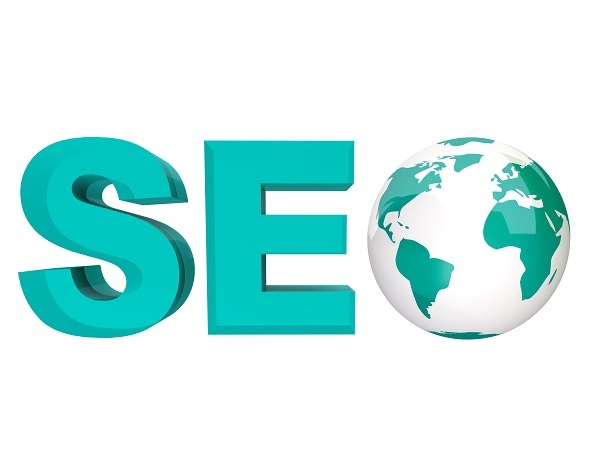 Get started on improving your SEO efforts with these ideas and be on the lookout for more helpful information specifically for practices like yours! We’ve spent years developing marketing expertise in the physical therapy field and we’re working to share our knowledge and experience with you…so stay tuned!